Dandruff-free and tidy hair are important aspects of one’s personality. 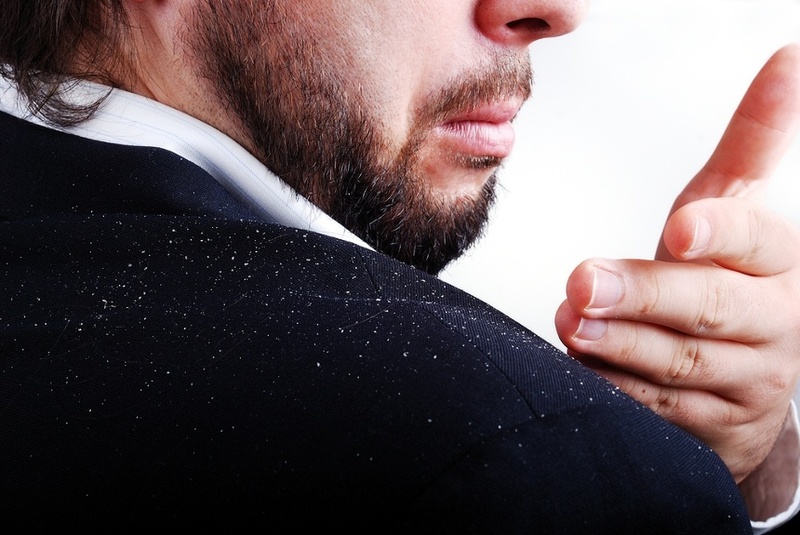 Dandruff can be itchy, and white flakes cause embarrassment. Dandruff or flakes are the dead skin cells which shed off from your scalp. A naturally occurring yeast-like fungus Malassezia thrive on the scalp. It irritates the scalp and causes a greater number of skin cells to grow in some individuals leading to the formation of dandruff. However, following certain simple tips can help you keep dandruff at bay. Read on to learn all about it. Add a few drops of tea tree oil to your shampoo and wash as usual. It offers you antiviral, anti-fungal, and antibacterial benefits, and prevents the further growth of the fungus. Also, green tea is a powerhouse of anti-oxidants, which help the scalp to get rid of the stubborn flaky dandruff. It helps in restoring the natural oils to your hair. Apply some lemon juice to your scalp with the help of cotton ball, let it stand for 20 minutes, and then rinse it with water. You can follow it on a daily basis until you get rid of dandruff. The acidity of lemon helps to balance the pH of your scalp. Soak a towel in the hot water for a few seconds, take it out, wring out the excess of water from it. Wait for 1-2 minutes till the towel becomes warm, cover your head with the towel for about 15-20 minutes, and then remove it. Be careful and ensure that the towel is not extremely hot while applying it on your head. Eat fresh green leafy vegetables, fruits, and foods rich in omega 3 fatty acids, proteins, and biotin. Following a proper diet will help you maintain proper scalp health and healthy hair. Increase the intake of zinc-rich foods, such as roasted pumpkin, dark chocolate, sesame seeds, chicken, lean beef, beans, chickpeas, and fortified cereals. Applying oil on the scalp tends to prevent the moisture from entering your skin, blocks your hair follicles, and results in the formation of dandruff and flakes. The fungus needs fats/oil to thrive, and the application of the oil provides a favorable environment for the fungus to grow. So, it’s better to avoid applying oil on a frequent basis. First, wet your hair with some lukewarm water, use shampoo, and rinse out with the cold water. The use of the cold water happens to close your skin pores and hair follicles, and thus this helps in preventing the dirt from entering in them. Also, use your fingertips to apply the shampoo, massage it on the scalp, and let it sit for sometimes before you rinse it out. A healthy scalp has its own natural balance of oils and that balance is disturbed with each and every hair wash. After washing, the body starts generating sebum i.e. an oil to restore the balance and your hair tend to again become oilier very quickly. So, you can wash hairs two times a week. Use natural or organic shampoos without sulfates (SLS-sodium lauryl sulfate), silicones, and other similar harsh chemicals, which completely strip off natural oils from your scalp and hair and create an imbalance. Don’t rub or scratch the shampoo on your scalp. Gently massage your scalp, and make sure your shampoo is well-applied and also well-rinsed out. Keep your hair and scalp clean, and protect them from harsh weather and pollutants. Use a scarf, umbrella, or cap while going out in the sun. An excess sweat may build up in your hair, after performing exercises or on a sweaty day. So, make sure you dry out your hair properly. Don’t share your comb with other people. Wash your hairbrush to maintain a good hygiene. Avoid rubbing your head vigorously after you wash your hair. Gently blot or pat the towel to absorb the water. The use of a hairdryer can worsen your dandruff. So, let your hair dry naturally, or use the lowest setting of a blow dryer if you find hairdryer unavoidable. Stop using hair products such as sprays, gels, etc. Anti-dandruff shampoos might keep dandruff in control, but it certainly won’t help you in getting rid of it forever. 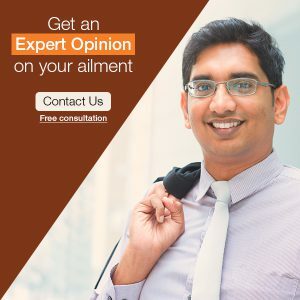 Also, if the above tips are not helping you much then you can opt for a Homeopathic treatment. Homeopathic medicines help in controlling the abnormal multiplication of cells of the scalp. Homeopathy addresses the underlying cause of dandruff and treats it at the root level. So, if any time you happen to suffer from dandruff, count on homeopathy without a second thought and have a healthy scalp and problem-free, shiny hair.